Load-cell_Corollary equipment_Product_Shanghai Saifeng Packing Machinery Equipment Co.,Ltd._Shanghai Saifeng Packing Machinery Equipment Co.,Ltd. 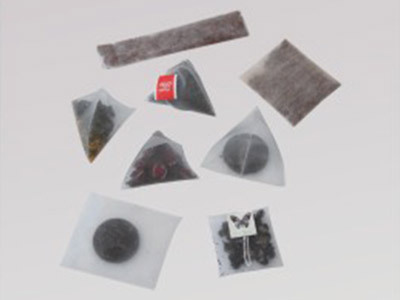 Green tea,black tea,tea,Pu'er tea,formula tea,Babao tea,health tea,Chinese medicine Pieces,etc. 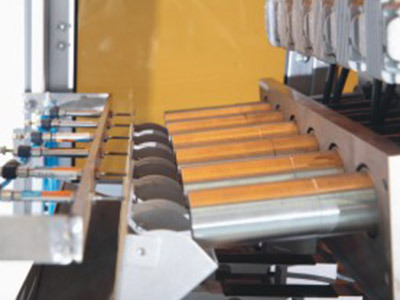 7.Compatibility is strong,easy to use with other packaging equipment.